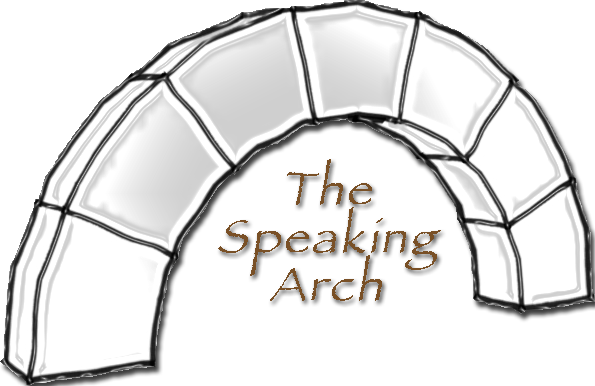 The Speaking Arch features a loosely bound collection of articles, essays, views and thoughts on architecture in general, and all those big and small things about it that touch our hearts, feed our creativity, and make us who we are. The site covers a broad spectrum ranging from critical appreciation, philosophical ramblings, expression of new ideas, historical documentation and much more. Because of my personal interests, the topics may often tend to drift towards Islamic architecture in India. But that's not only what this site is all about. The Speaking Arch is where we let go and think free. A place which is beyond the reach of the more 'mundane' things of this world. Where minds clash, and souls connect. Unbound, unrestrained. Enough said. Now dive in. 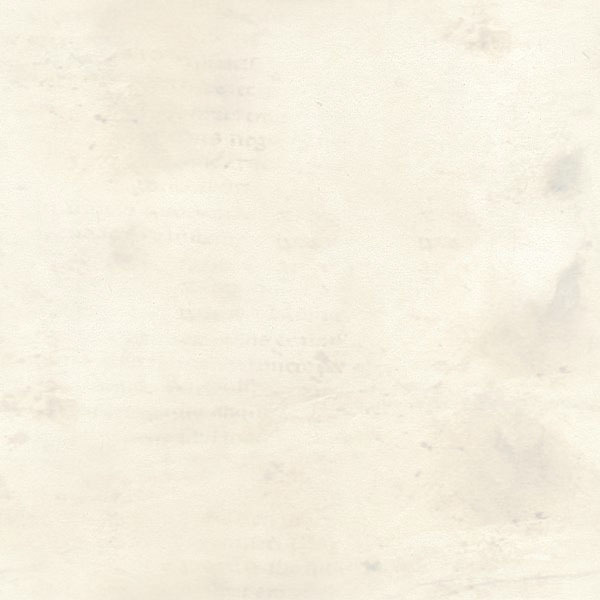 © 2013 www.thespeakingarch.com. All rights reserved.